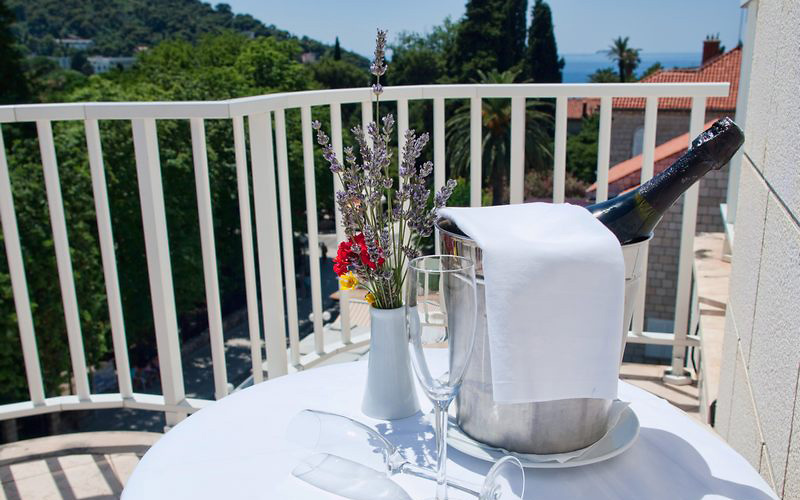 Hotel Perla is located in Dubrovnik, on a beautiful car-free promenade leading to the Bay of Lapad, only 3 km away from Old Town Dubrovnik and easily accessible by regilar bus, walking distance to s large sandy beach, and in the vicinity off many restaurants and bars. 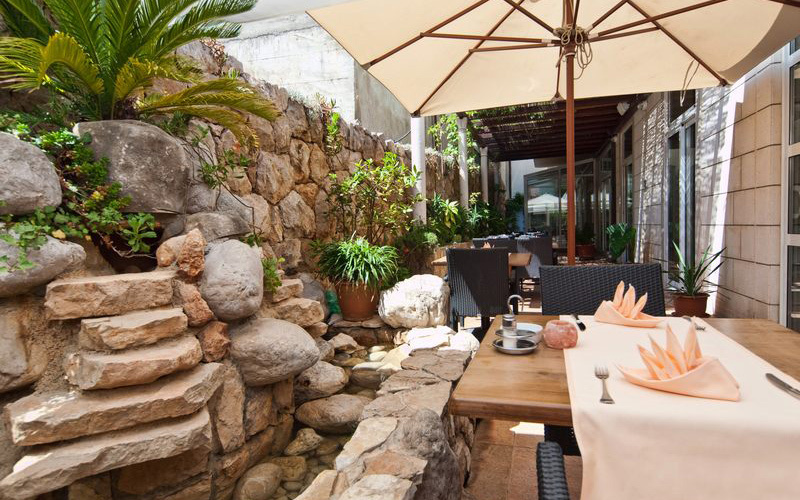 Restaurant Agora with its terrace offers a good choice of local cuisine and is a perfect place to dine on warm evenings. 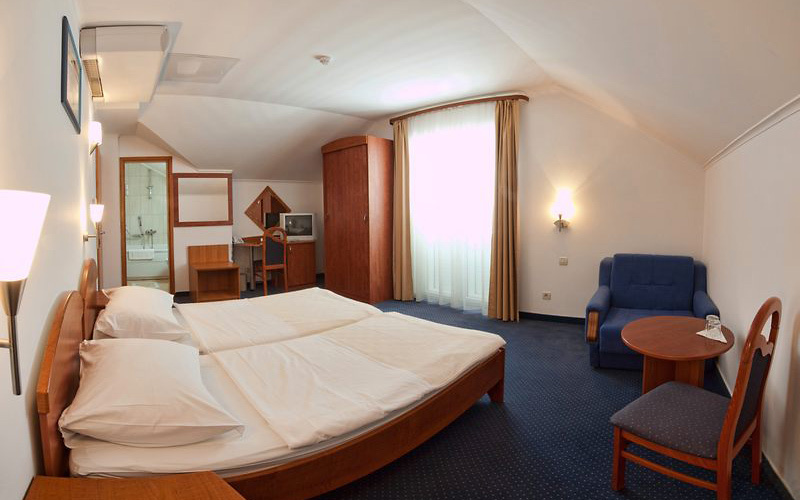 You can start every day with a rich and complimentary breakfast buffet. 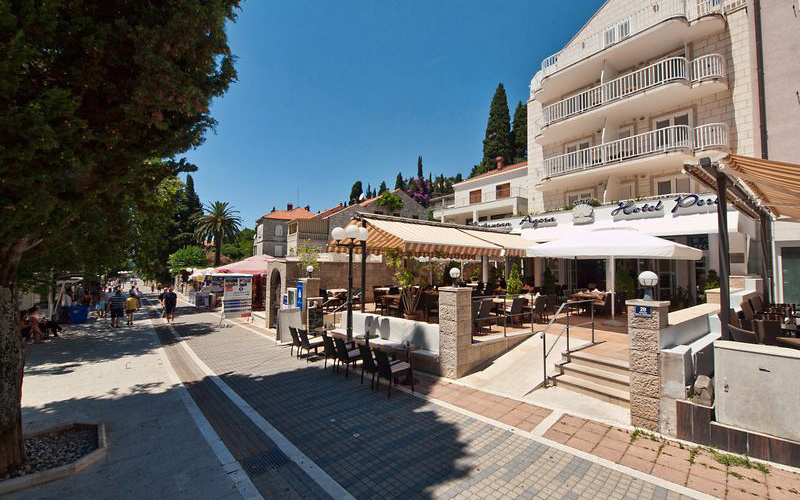 Only 100 metres away from the Perla hotel there are parking spaces, banks, a post office, a pharmacy, a shopping centre, a bus stop with regular departures to Old Town Dubrovnik.